Discover our offers and live an exciting day, crossing the forests of the Priorat from tree to tree. 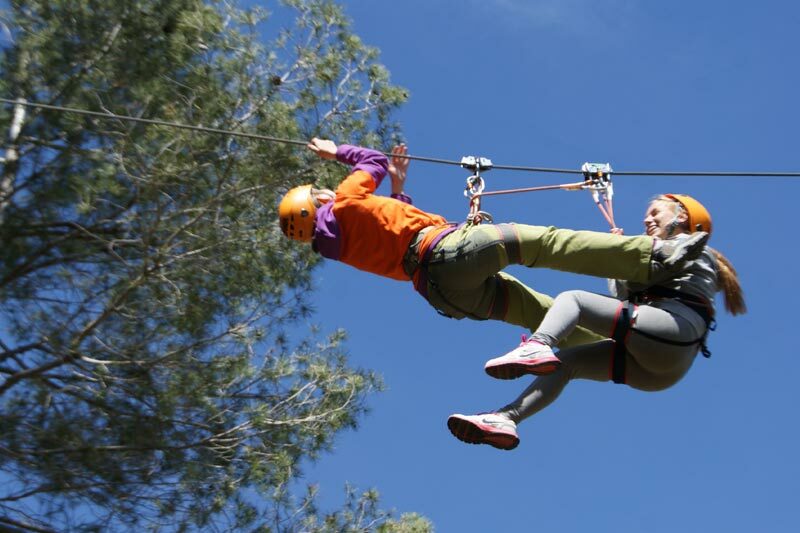 At Vies Altes you can you can do sport in a natural environment and enjoy in our super zip-lines uniques in Catalonia, obstacle courses and circuits that will make you live a unique and fun experience. 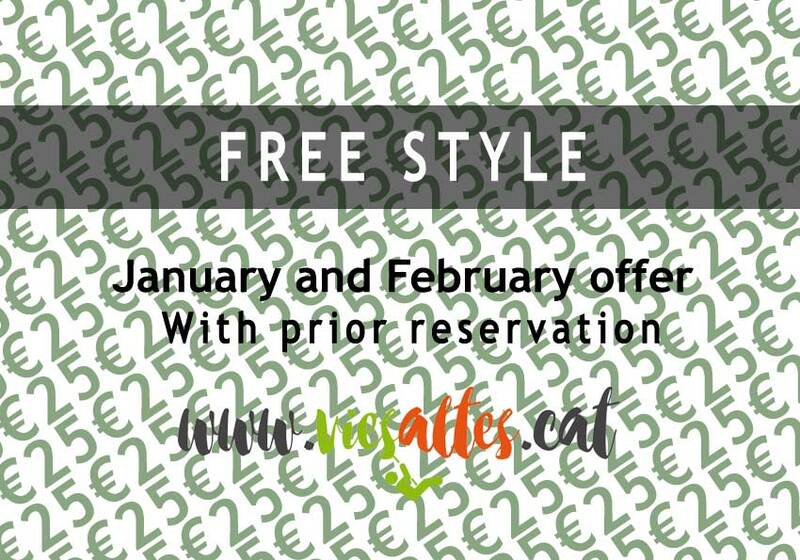 Valid for the months of January and February 2017. You can enjoy all morning free activity. Activity without monitor. At Vies Altes weare searching people who want to learn and to live unforgettable experiences. Find out about the events we organize and do not miss any activity. 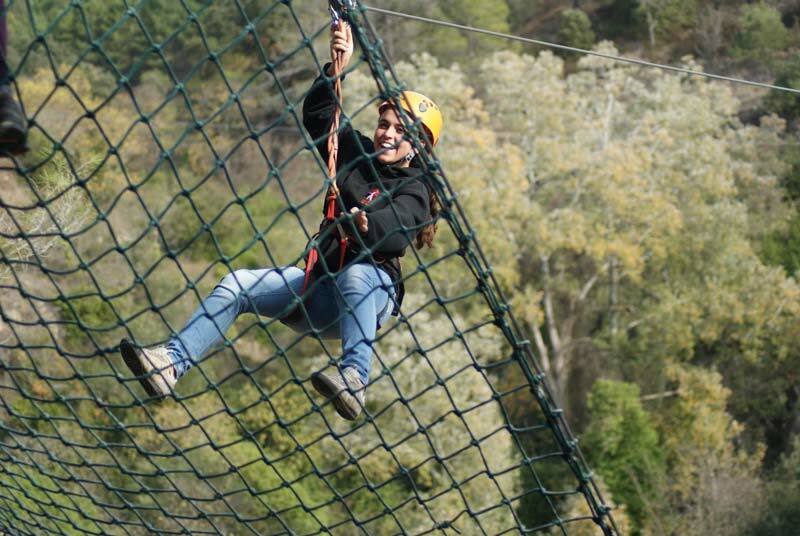 You can enjoy special classes of zip lines, adventure circuits, obstacle courses and much more. The fun is assured!